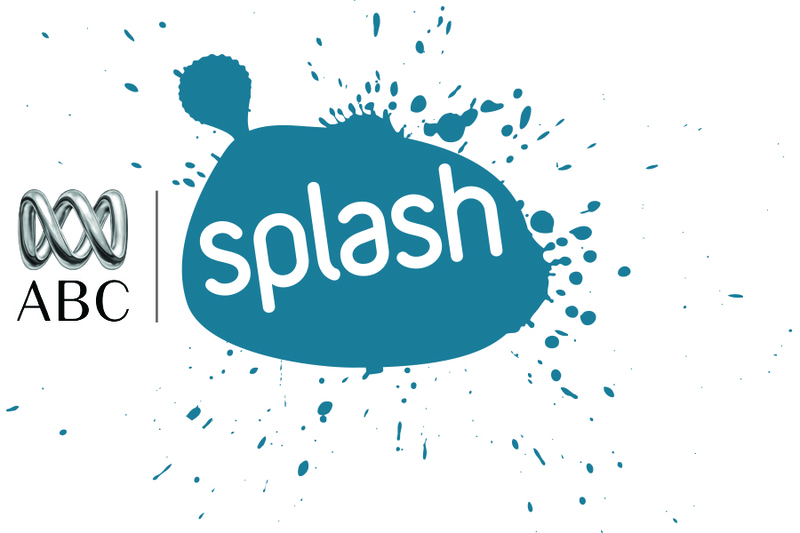 Splash is the latest collaboration of ESA and the Australian Broadcasting Corporation. Teachers can discover the 300+ resources ABC Splash resources through Scootle by searching the ever growing repository. Simply search for “splash” as a keyword. Check this out – The ABC Making the News pilot launches primary school children into the ABC newsroom with ABC journalists and producers fromBehind the News, triple j’s Hack and ABC Open. Over six weeks, students learn the principles of journalism and basic production skills and participate in a final national broadcast. Follow their progress or create your own Making the News event using the resources on ABC Splash Live. Your class’s news story could be published on ABC 3’s BTN website. Content in Scootle is made available to teachers Copyright and Licensing free. When using these wonderful resources with students always encourage students to provide the correct acknowledgement for the resource in their work.